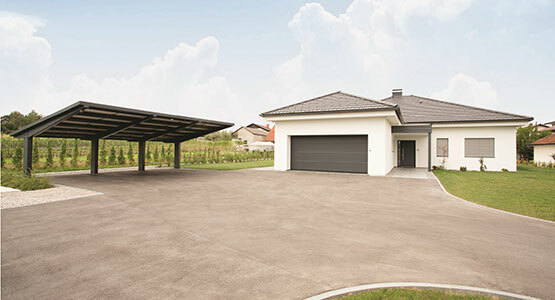 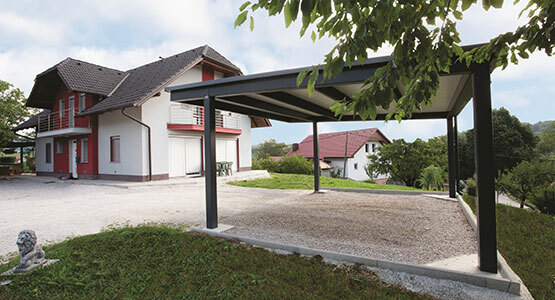 Carport roofs are the perfect solution for anyone who is looking for quality, long life span, safety and needs a roof that perfectly fits into the existing object’s architecture. 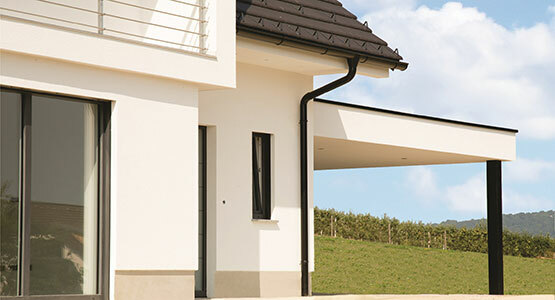 Our expert team will make sure the roof is built quickly and, if necessary, provide advice as to which solution is best for you. 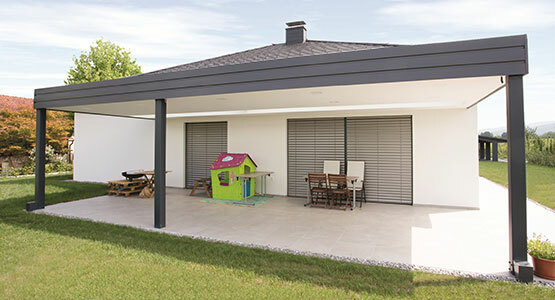 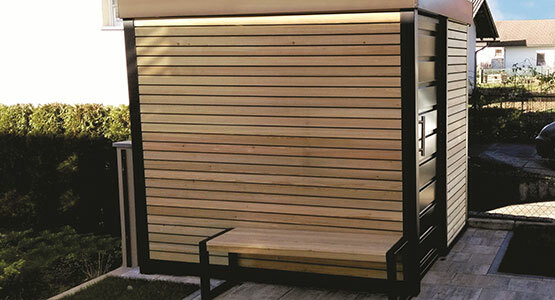 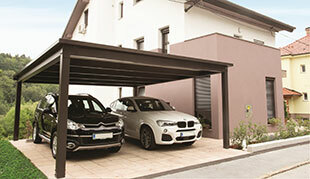 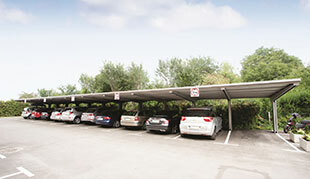 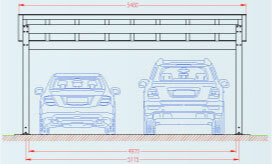 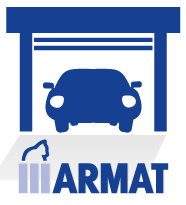 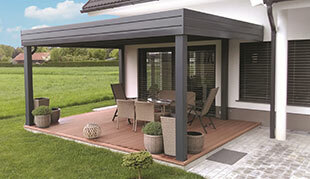 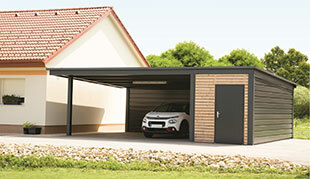 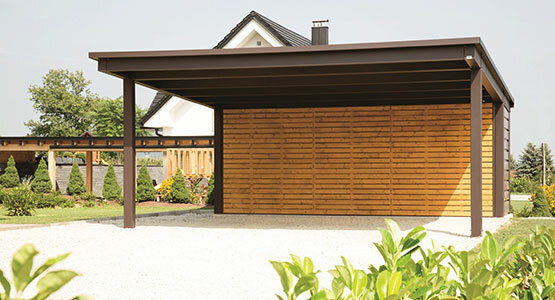 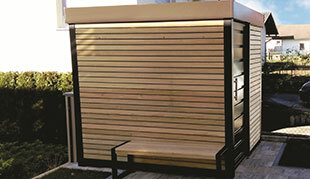 Why is an Armat carport roof the right choice? 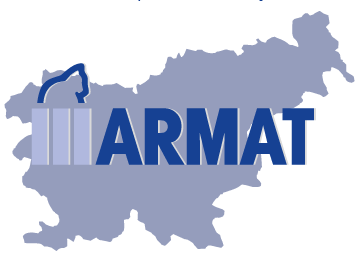 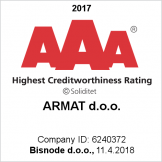 The ARMAT Group has earned the “Excellent SME Slovenia” certificate, which is awarded to top medium-size, small and micro enterprises by the Chamber of Commerce and Industry of Slovenia in cooperation with the established Coface Slovenia rating agency.